Granny Mutton is teaching Lionel to knit. But her new red wool is missing! 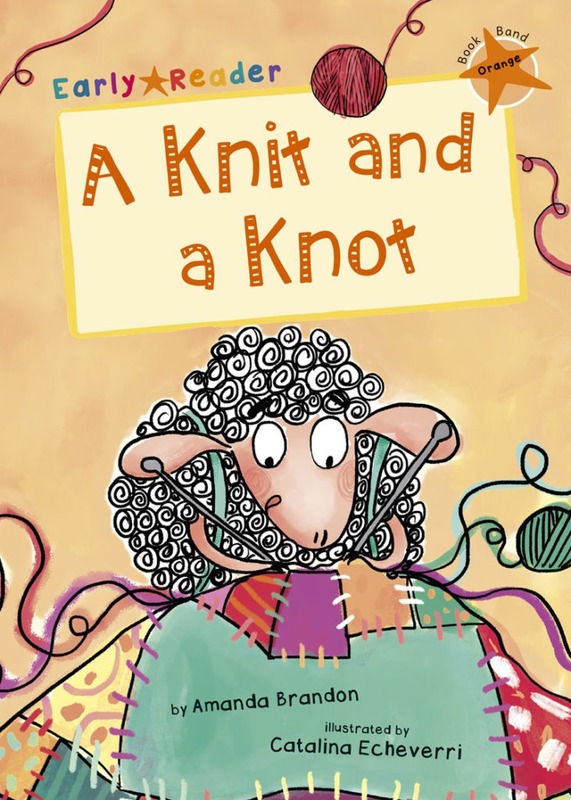 Can Lionel and his friend Rocky solve the clues to find the missing wool? Or will they tie themselves in knots?